Welcome to our wonderful hotel for the end of the first day you will feel at home. You got into an oasis of tranquility where total relaxation is born. 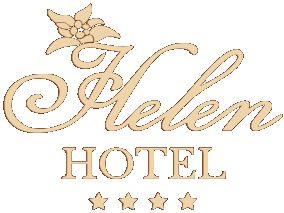 Helen Hotel, a 4-star hotel, located in a beautiful pine forest about 5 km from Bacau, Romania. The hotel is simply amazing. The staff is friendly and profesional, the food in their restaurant is delicious and it seems to be entirely grown on their own farm. 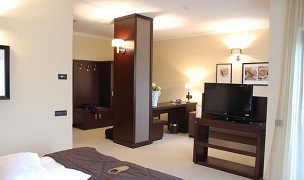 The rooms are large and furnished with extreme attention to details. No need to say that everything is perfectly neat and clean. We will visit them every time we will travel to Bacau. Thank you!